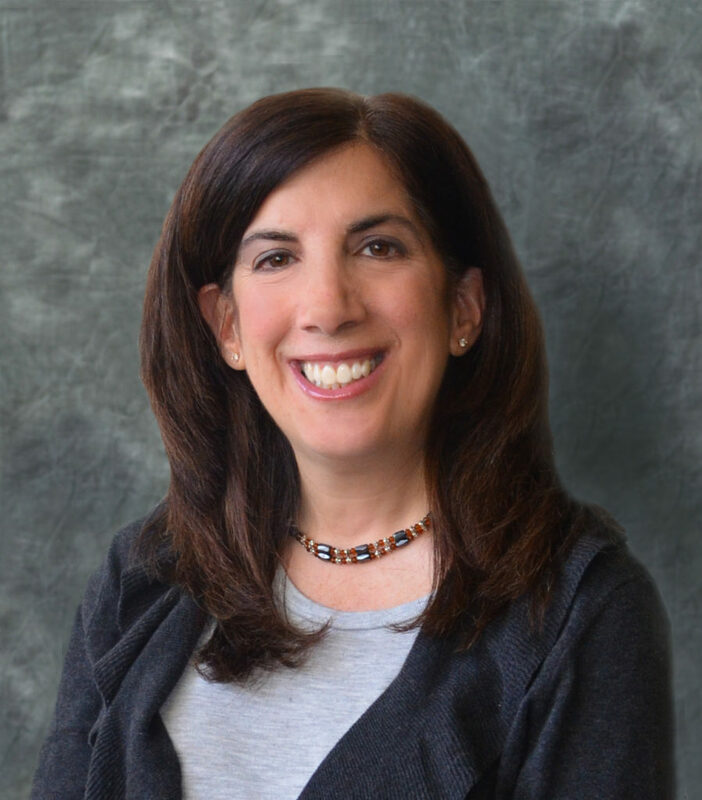 ICRF welcomes Allyson Marks Greenfield as new Chicago Director – Giving Tree Associates, Inc. In 2018, the Israel Cancer Research Fund (ICRF) retained Giving Tree Associates to conduct the search for their new Executive Director, Chicago. Giving Tree identified Allyson Marks Greenfield, who joined the team in August 2018 after almost 13 years in development leadership at CJE Senior Life. Prior to CJE, Allyson was with AIPAC as their Midwest Regional Director. Allyson has extensive experience in working with boards and committees, event planning, strategy, and donor cultivation and stewardship. “We are so excited to have Allyson join ICRF at the critical time in our development. With new national leadership, the organization is poised to raise significantly more funds for cancer research in Israel. A consummate professional, Allyson is the right person to help us achieve our ambitious goals, “ said David Abramson, Chairman of the Chicago Chapter of ICRF. Allyson serves on the board of the Cancer Wellness Center and is a member of Women in Development North. She lives in Glenview with her husband and two daughters. Giving Tree Associates is delighted to have been retained for the search, and to have had the opportunity to find an incredible leader for our long-time client, ICRF Chicago.